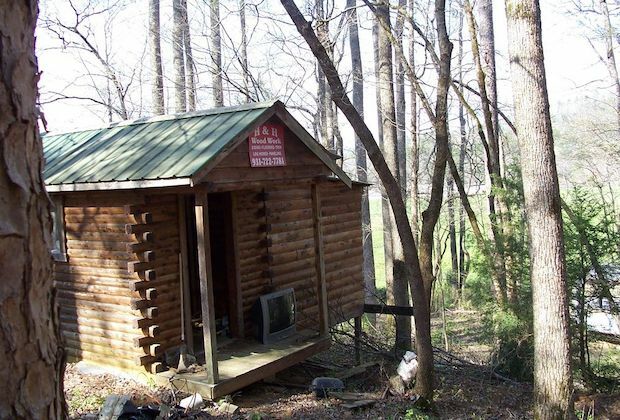 GET TWO CABINS FOR THE PRICE OF ONE! Here’s an offer you can’t refuse. 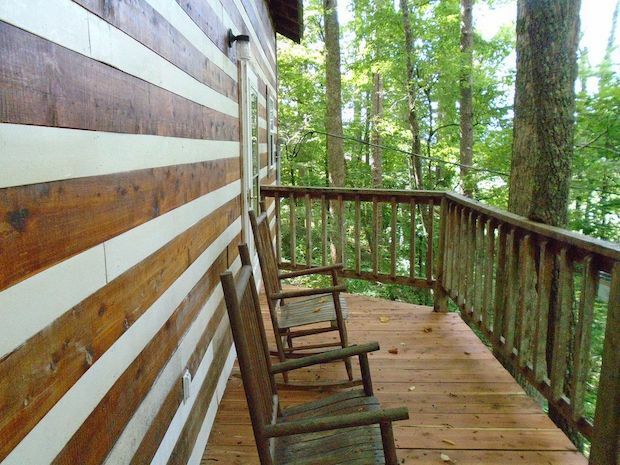 A property for sale in Townsend, Tennessee comes with not one but two cabins! 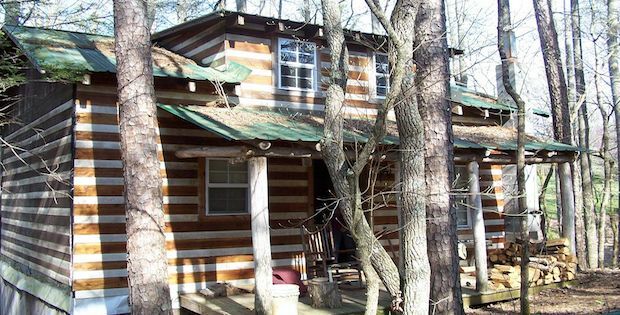 This is a great place for a lovely nature getaway. The surrounding lush woodlands provide privacy from the outside world. 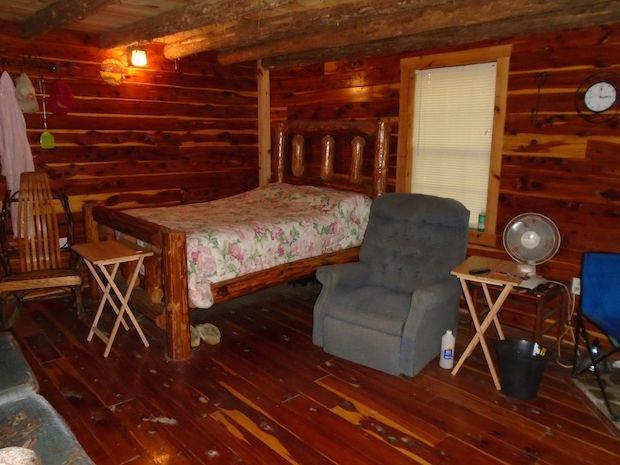 The smaller cabin still needs some work, but other than that the property is good to go. 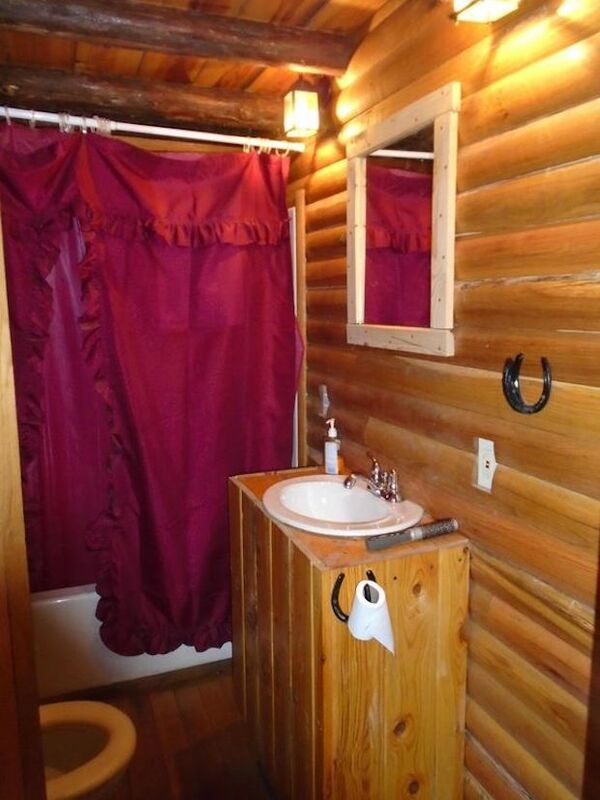 You can consider renting out the cabins for extra income. 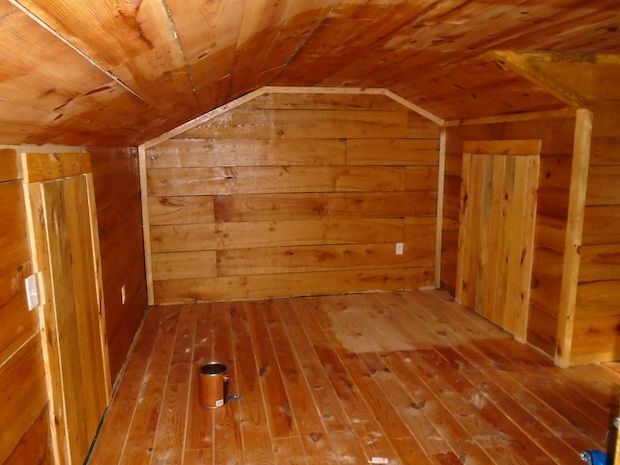 The property is for sale at the affordable price of $110,000. And again, that’s for two cabins. 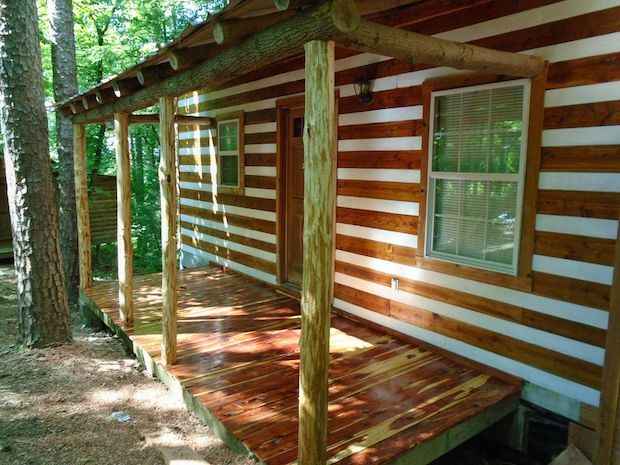 All CEDAR INSIDE AND OUTSIDE! 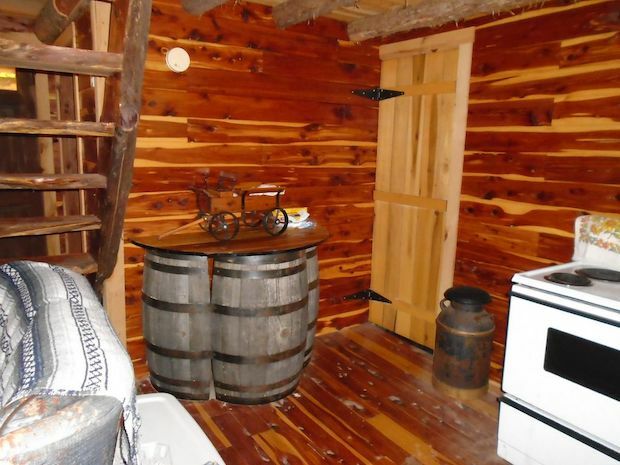 There’s a wood stove, a bedroom, and a kitchen on the main level. Selling AS IS. 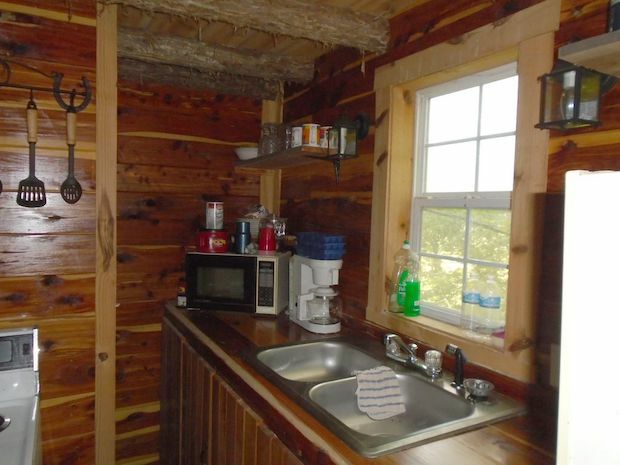 The main cabin has city water and electricity. [FOR SALE] LIVE WELL, PLAY HARD!